THIS IS PERSONAL INJURY REFER, a website for people to find an attorney and a website for attorneys to find cases. If you are a person looking for an attorney, you are at right place. If you are an attorney looking for cases, you are at right place. THIS IS PERSONAL INJURY REFER a website for people to find an attorney and a website for attorneys to find cases. If you have been injured in California send me the information on your personal injury case. Almost 90% of our cases are referred by other lawyers who know will take a meritorious case even when other lawyers have declined. Many of these same firms will refer these cases to us because they know that if a case has merit, we have the will to take it on. We specialize in taking premises liability, slip and fall, trip and fall cases that many attorneys do not want to handle. We also do many auto accident cases that other attorneys have declined to take. Please list the case below and send to us to review. 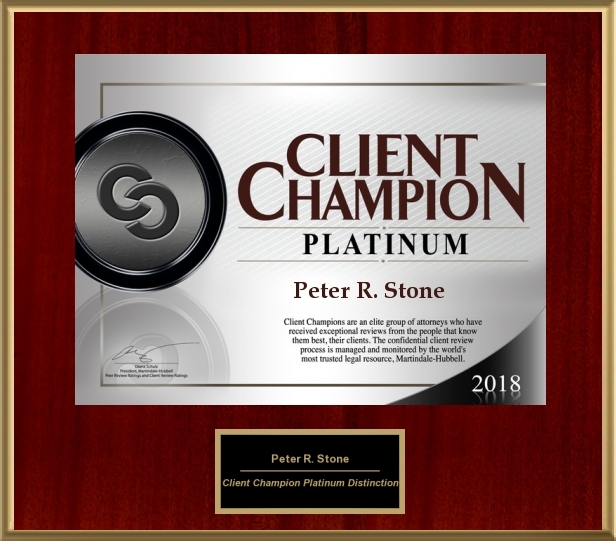 “I was referred to Peter Stone’s group via Hyatt, a legal support service offered via my employer for a subscription fee. We are in the early stages of resolving a legal dispute, but so far I can say Peter and his staff have been understanding and responsive. 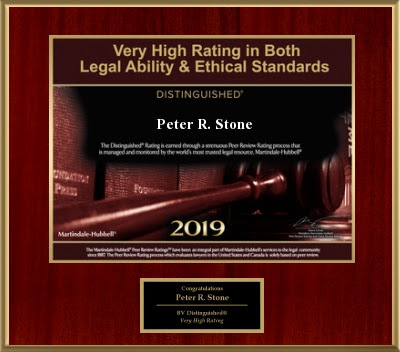 “Peter Stone has given us excellent legal advice in updating and enhancing our Estate Plan and Living Trust.